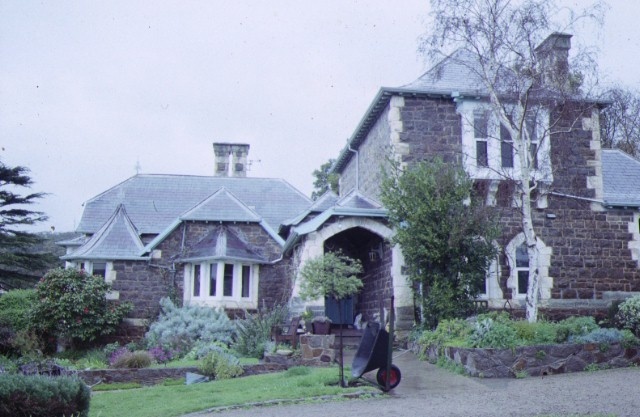 The first three owners of Heronswood were remarkable and eminent men. William Edward Hearn (1826-1888) was one of the first professors at the University of Melbourne. He was also a political economist, jurist, conservative politician and university teacher with a reputation already well established in British academic circles. He taught and strongly influenced the next two owners. Alexander Sutherland (1852-1902) was a poet and philosopher who was perhaps best known as a journalist and schoolmaster. In 1904 it passed to his close friend HB Higgins. Henry Bournes Higgins (1851-1929) was a lawyer, a radical politician and one of the most controversial jurists in Australian history. He remains best known for his famous "Harvester Judgement" which conceived the concept of the basic wage and as a founder of the arbitration system. Edward Latrobe Bateman (1815?-1897), who was a distant relative of CJ Latrobe, emigrated in 1852 as a gold digger. 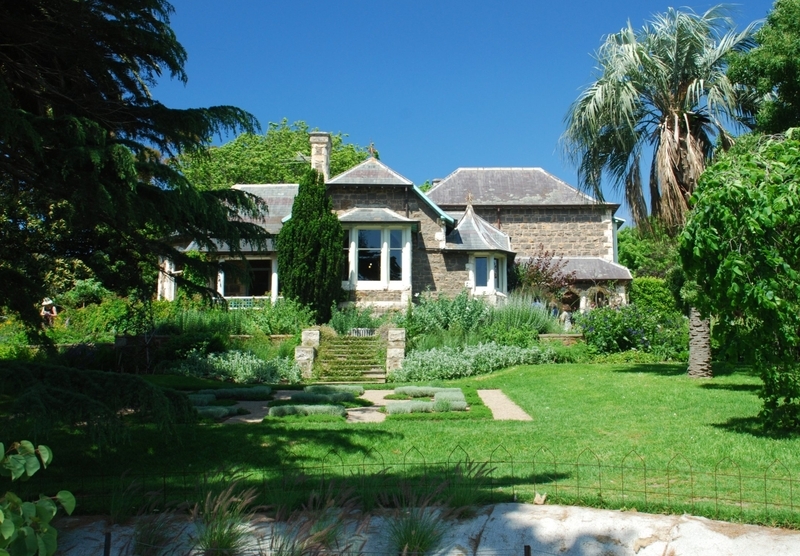 In Victoria he worked as an illustrator, draughtsman, architectural decorator and landscape designer. He worked with Reed and Barnes who were Melbourne's leading architects. The authorship of Heronswood's design is not clear. 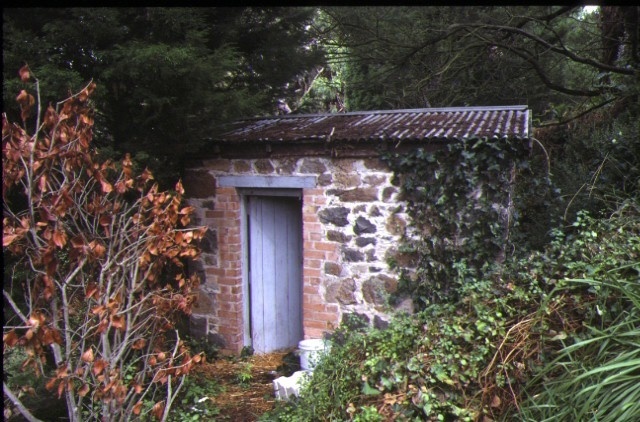 Joseph Reed may have been involved as with the similar house, "Barragunda" at Cape Schanck which Bateman designed for his friends, the Howitt family in 1866. 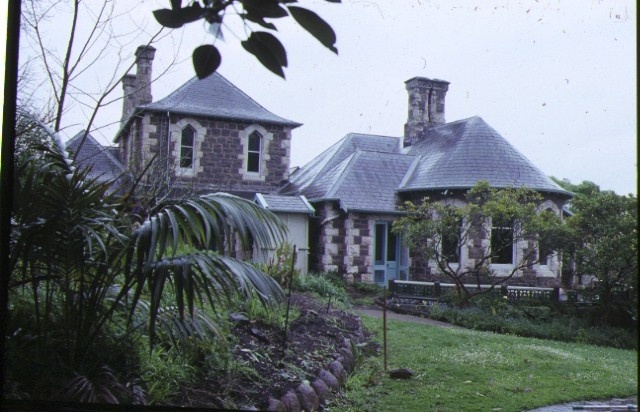 There are also similarities with "Kolor" at Penshurst in the western district which Reed and Barnes designed for Joseph Twomey in 1868. The design of Kolor is more coherent which suggests the master's hand. Bateman designed the garden at nearby Chatsworth house in 1867 for John Moffat. 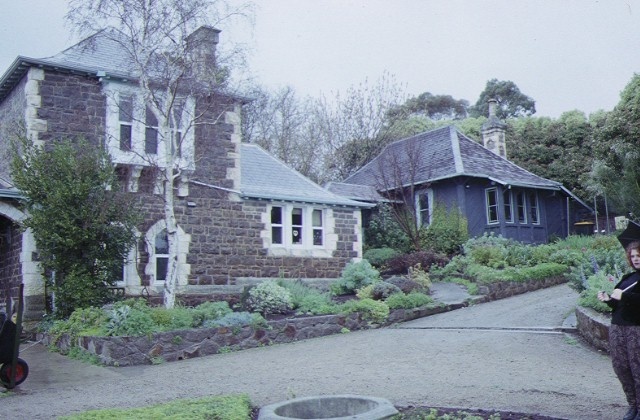 All these houses form an important expression of the picturesque movement in Victoria. 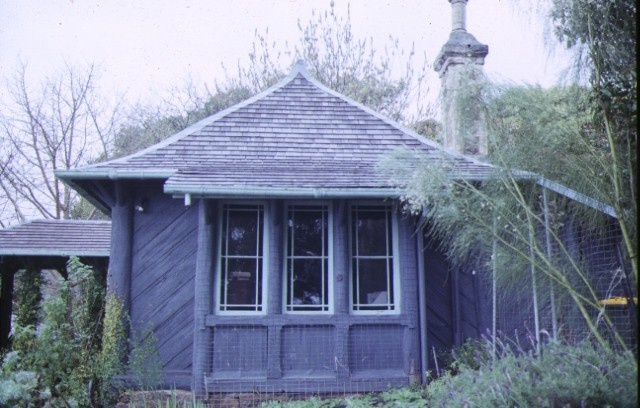 They parallel the work of the Geelong architects A Davidson and G Henderson and follow the theories of the famous French architect and conservator Viollet-le-Duc. The garden of Heronswood laid out by Bateman is also significant, although it is now reduced by subdivision. The original orchard remains on adjacent land. Heronswood - 105 Latrobe Parade, Dromana to the extent of the whole of the house and outbuildings (but excluding the greenhouses) and the whole of the land described in Certificate of Title, Volume 9015 Folio 365.